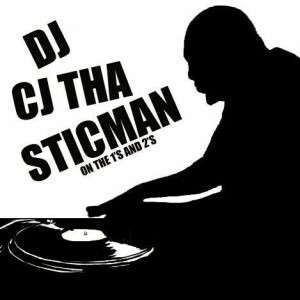 Cj Tha Sticman has been spinning since 1989. 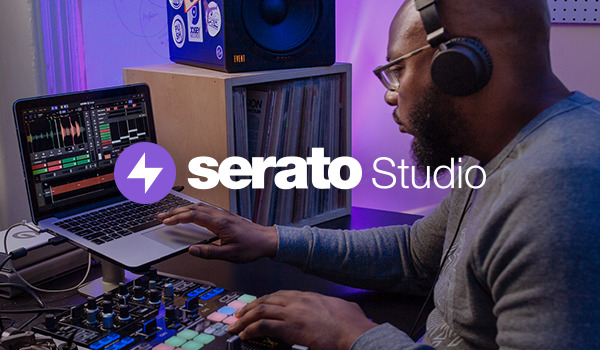 At the age of 13 he can recall getting his first turntable from the thrift store , a tape deck & radio shack mixer , which helped fuel his passion for music . Now years Later he's one of the go to dj's in Birmingham and continues to burn up the 95.7 Jamz mixshow. As a Dj he has broken a number of artists in his market and contributed to the success of major and independent movements. Currently a holder of the Tj's Dj's Platinum Needle Award , The Dirty 30's Favorite Dj Award , The Madskillz Best Dj Award, LMGA's Dj Of the Year & The 2011 SEA Old School Dj Of The Year Award. Saturday's from 6 P.M. to 8 P.M.